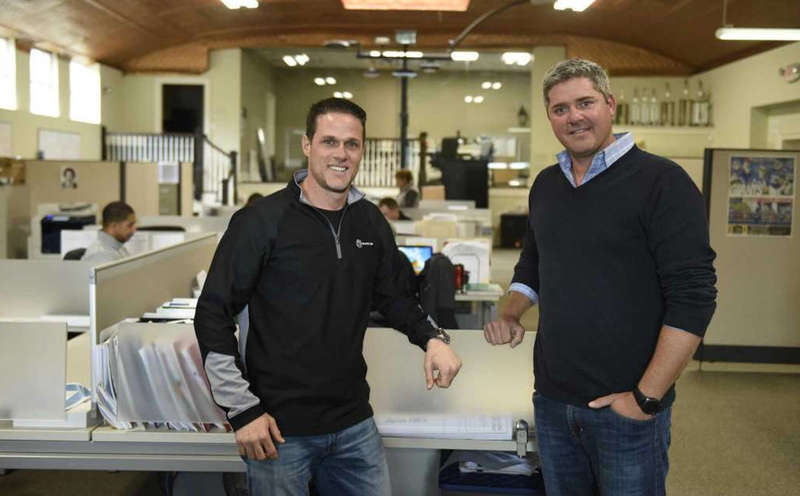 In less than a decade, Greenwich natives and founders of Tri-State LED Bob Ostrander and Ron Young have watched their company expand from four to more than 20 employees. They have also moved offices, been acquired by a private equity fund and, most recently, surpassed $50 million in cumulative sales. Yet perhaps the most noticeable change, the founders said, is how the lighting industry has moved to embrace the technology upon which their company is based.